Ms Carol Chepchirchir, the Nakuru Women’s Prison warder who went missing a week ago, has been found dead. Ms Chepchirchir’s body was found dumped in a thicket at Githioro village in Subukia, Nakuru County, on Wednesday evening. On Thursday, police in Nakuru were piecing together information to unravel the circumstances surrounding the mysterious death. One suspect has been arrested in connection with her disappearance as detectives seek answers. 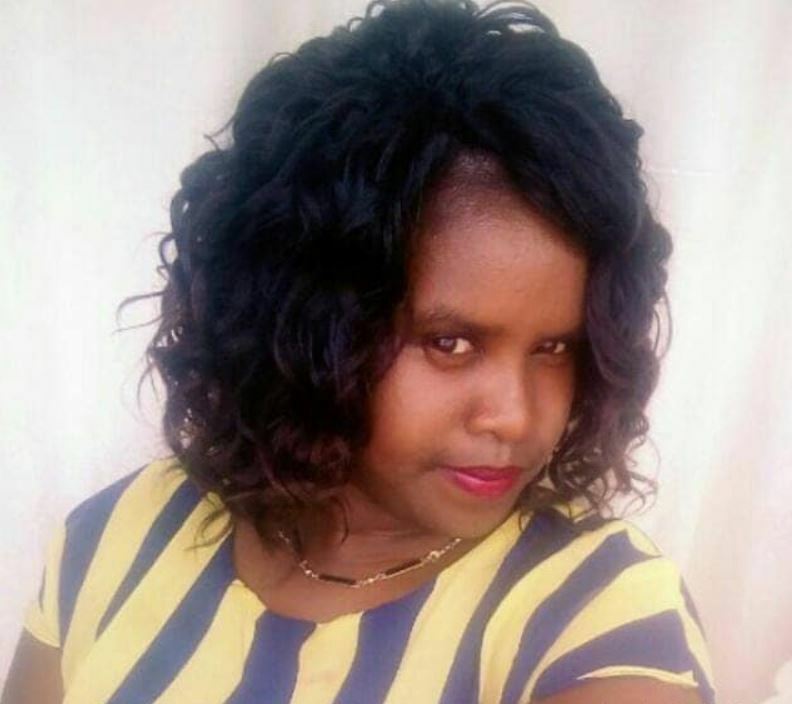 Nakuru East Sub County police commander Ellena Wairimu said the suspect, Mr Joseph Kairu, was one of the two people who were last seen with Ms Chepchirchir’s on April 3. Preliminary investigations indicate that Ms Jepchirchir may have been attacked and killed by her assailants. According to Ms Wairimu, the body of the deceased had injuries on the head and chest. “The body was discovered by police in Githioro who took it to Nyahururu mortuary in Laikipia County. The detectives managed to positively identify it as belonging to the missing warder,” she said. Ms Chpchirchir, 25, is alleged to have been in the company of her two colleagues— detained suspect and her boyfriend, whom the police say is still at large. Officer in charge at Nakuru Women’s Prison Emily Momanyi said she last saw Ms Chepchirchir on April 2 and has not reported to work since. “She has absconded duty for seven days now. I learnt of her disappearance when her father and brother reported to my office that they could not reach her for days,” said Ms Momanyi. Mr Kairu was arrested on April 9 after Ms Chepchirchir relatives lodged a complaint. When he was presented before court on Thursday, police sought for more time to conclude their investigations. In his miscellaneous application, police detective David Kuria said he intended to press abduction charges against Mr Kairu. Resident Magistrate Wilson Kitur directed that the suspect be detained at the Nakuru Central Police Station for two weeks pending investigations.